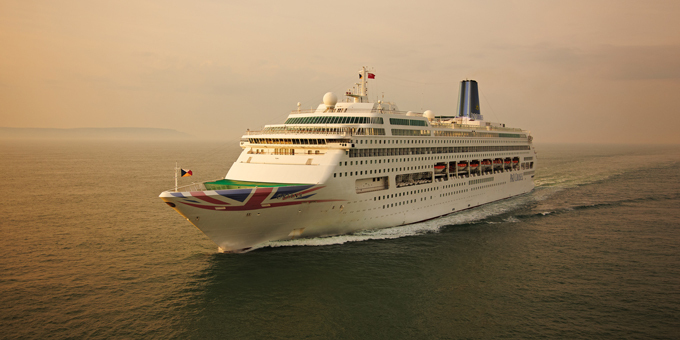 (4:55 p.m. BST) -- P&O Cruises has confirmed the next sailing on Oriana will depart one day later than scheduled -- on October 8 out of Southampton -- following a technical issue affecting the current voyage that has now been resolved. The 1,800-passenger Oriana -- currently on a 17-night Spain, Italy and Monaco sailing -- was in Gibraltar yesterday, October 4, when a boiler failure resulted in the ship staying overnight in port until the issue could be fixed. The ship will now arrive in Southampton later than scheduled, in the evening of October 7, and embarkation for the following cruise to the Netherlands and Belgium will begin Sunday morning -- shortening the sailing to three nights. In a statement P&O Cruises said: "Following a technical issue which was rectified in Gibraltar on Thursday, Oriana's arrival into Southampton will be delayed. As a result, boarding for X720 will now take place on Sunday morning at the QEII Cruise Terminal. "In recognition of the delay all guests on X720 will receive a 25% refund on the cost of their holiday in addition to a £100 credit added to their on board account." Cruise Critic was first made aware of the technical issue by board member Aim1, who wrote: "Received an email from my parents this morning who are currently on the cruise. They should have left early yesterday afternoon but are still there because they have a broken boiler. The captain has just told them it's now repaired and they should be sailing around lunchtime today, a day late. "Needless to say, they are loving their cruise. This must be about the 30th cruise they have been on, all with P&Q [sic], so no complaints from them!"